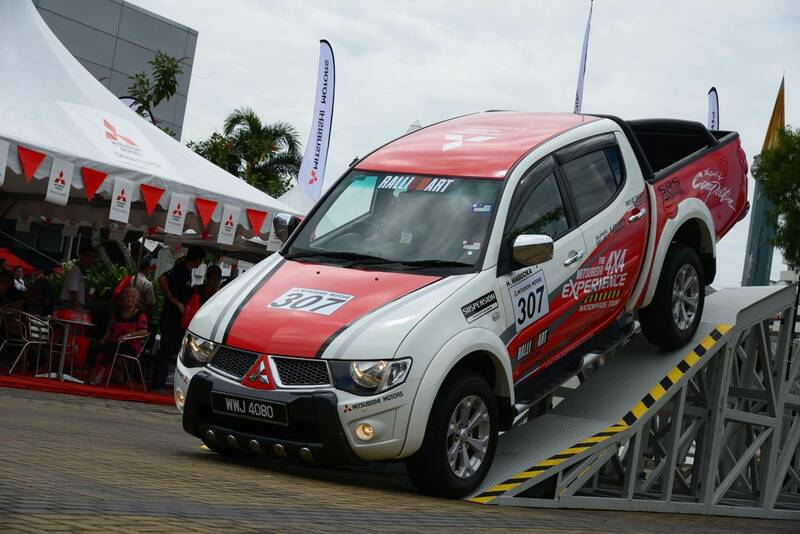 End 2013 in an adventurous ride as Mitsubishi Motors Malaysia (MMM) the official distributor of Mitsubishi Motors vehicles in Malaysia, brings Mitsubishi’s award winning Triton VGT and the Pajero Sport VGT to Peninsular Malaysia in the Mitsubishi 4×4 Experience Nationwide Tour 2013 from October to December 2013. The Triton VGT comes with a powerful and economical engine with Variable Geometry Turbo (VGT). The 2.5-litre powertrain diesel engine provides optimal turbo aspect ratio at any given speed, harnessing the power of the exhaust gas, and ensuring a constant delivery of additional fresh air to the engine for optimum performance. The maximum power of the Triton VGT is boosted to 178 PS at 4,000 rpm, while maximum torque rises to 350 Nm.Visitors who book any Mitsubishi vehicles during the Mitsubishi Experience Nationwide Tour 2013 will receive the special edition Ralliart Sports Water Bottles. 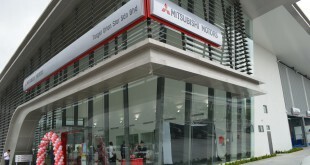 Visitors who test-drives any Mitsubishi vehicle will receive a Mitsubishi merchandise. Joining the hall of fame is the Pajero Sport VGT. 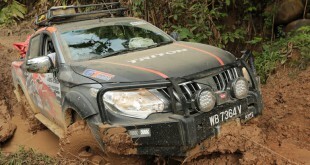 The Pajero Sport VGT is identical to the 2.5-litre powertrain diesel engine Triton VGT. The Pajero Sport VGT is a seven-seat SUV which boost power and torque levels to 178 PS and 350 Nm, respectively. Both the vehicles have won praises from the media and customers for being a durable, spacious and family vehicle. 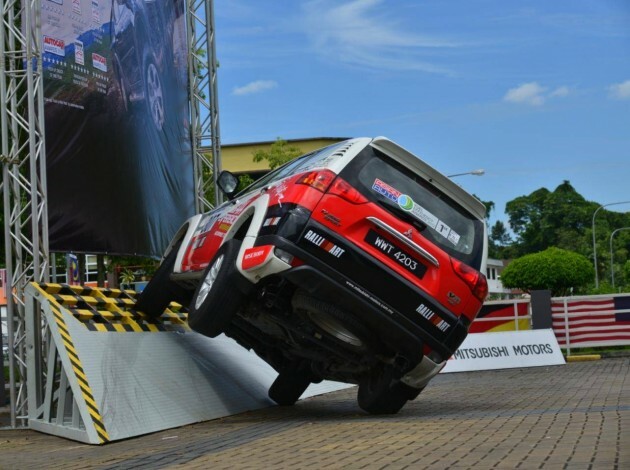 The Pajero Sport VGT also won first prize back-to-back in the Premium SUV category in the Asian Auto Fuel Efficiency Awards 2011 and also in 2012.